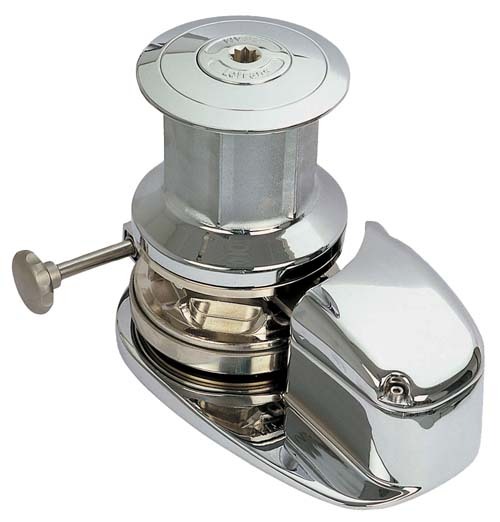 Project 2000 vertical all chain windlass, Capstan Version, 2000W, 24VDC, Chrome. Capstan version handles 1/2" - 3/4" rope. Ideal for larger (59'-82'), bluewater yachts both new and classic. This product must ship via LTL freight carrier and is not eligible for free shipping. Rope Size (capstan only): 1/2 - 3/4 in.